Stuart Monteith is a solutions architect with over 29 years of working with IT. Starting his career in the British Army’s Royal Corp of Signals in 1989, he became an expert in voice and data systems utilising various radio & satellite communication systems. As the Ministry of Defence transitioned to using IT systems he quickly developed a passion and desire to be at the forefront of this evolution within defence, becoming one of the Corps leading systems engineers in ICT systems. Stuarts private sector experience was gained within two of the largest telecommunication carriers within Europe, quickly progressing until he reached his goal of becoming a Network Architect in 2003. In 2005 Stuart joined the ATLAS Consortium that was responsible for delivering the Defence Information Infrastructure (Future), the largest IT transformation programme outside of the United States. He initially started as the Lead Network Architect and progressed to become the Consortiums Network & Communications Chief Technology Officer, responsible for all aspects of the end-to-end Network & Communications solution. One of Stuarts career accolades was receiving a Commander Joint Force Command commendation in 2016 for his contribution to one of the most complex and challenging network engineering upgrades ever undertaken within the Ministry of Defence. 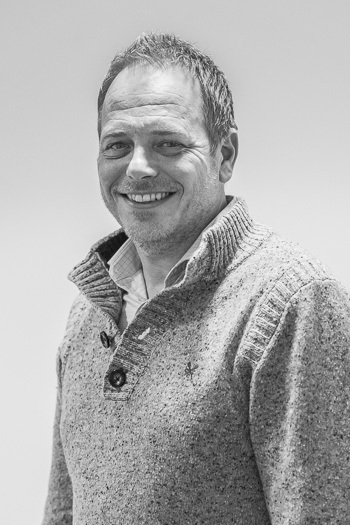 Stuart joined Networkology as Technical Director focusing on the Performance Management and Security portfolio.